Memorial Service: 2:00 P.M. - Thursday, July 05, 2018 at Camp Creek Church of Christ with Craig Melton and Mack Lewis officiating. 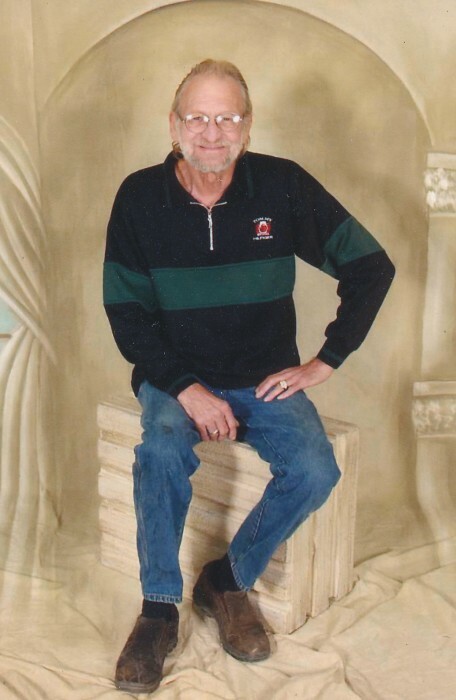 Mr. John Henry Yarber, age 69 of Camp Creek Road, Wendover, Kentucky, departed this walk of life on Monday, July 02, 2018 at the Pikeville Medical Center in Pikeville. John was born March 12, 1949 in Hyden, Kentucky to the union of the late Tom & Doris Cornett Yarber. John was a member of the Camp Creek Church of Christ at Wendover. By occupation, John was a construction worker. His hobbies including watching NASCAR, wrestling, games and going to church. In addition to his parents, John was preceded in death by an infant sister. John leaves behind two daughters, Veronica Kay Lauletta and Myrtle R. Miller (Odell), both of Louisburg, NC; one brother, Bethel Yarber (Kathy) of OH; four dear and very special cousins, Barbara Morgan, Eunice Lewis, Wayne Patterson, and Lorene Bowling; three grandchildren, one special grandson, Kenneth Lockwood; seven great grandchildren ;special friends, Stacey, Liz, and Angel Hoskins; Hank and Norma Campbell; nieces, Jennifer, Autumn, Macie, Kellia, and Hannah; a nephew, Daniel; a host of grandchildren, church family and friends also survive. Arrangements are being handled under the direction of Wolfe & Sons Funeral Home.